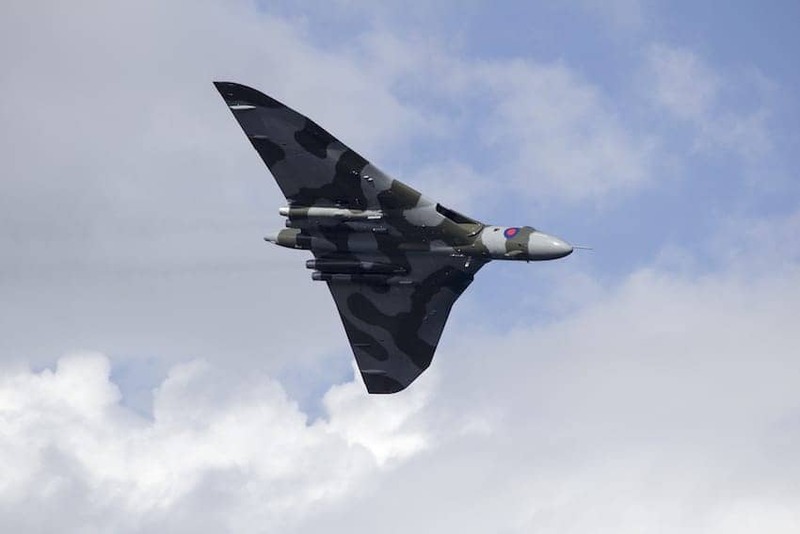 The Avro Vulcan was a jet-powered delta wing strategic bomber, that was operated by the Royal Air Force as an airborne nuclear deterrent from 1956 until 1984. A.V. Roe and Company designed the Vulcan and of the three V bombers produced, the Vulcan was considered the most technically advanced. It had no defensive weaponry and so relied on high speed, high altitude flight to evade interception. Sadly these planes are no longer able to fly but you can still see an Avro Vulcan - XH558 in her original cold war hanger at the Robin Hood Airport.